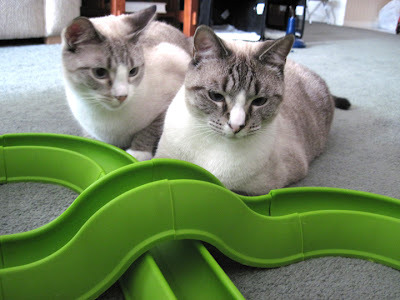 Good Morning Everybuddy... We played so much with our toys yesterday that we'll be taking a snooze most of the day. Hope you have similar plans for your Sunday too. It's time to get your easy on. 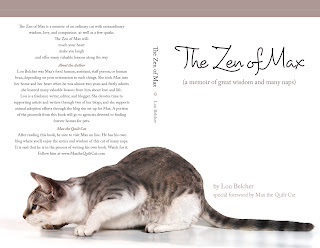 The Zen of Max is of course the memoir of MaxtheQuiltCat... It's is a story of a wonderful friendship. It's humorous and touching all at the same time. It's the perfect gift for all animal lovers. If you have already read them, please spread the word to your friends... Have a great day. Thanks for the wonderful reading ideas! We just downloaded The Zen of Max to our Kindle. I hope you have a sell out friend. Loved the Zen of Max. Mom doesn't have an actual kindle, but she did download the kindle app for her computer. This is a great idea! We have both books and think they are terrific. They would make great Christmas presents but don't know what friends have kindle. But I sure will spread the word around. You two are pretty cute there! And what a nice thing for HH to do! We have your first book and we love it! We think that's super! We love the Zen of Max!! MY X kept turning over and dumping me off. I gave up...cut off it's head and now one piece is in my bedroom and one piece is in the living room. I loved your Zen of Max book, and for anyone who hasn't read it....duh, whatca waiting fur? Nice toys. No wonder you guys are tired out. <3 We shared on FB. Mom doesn't do Kindle..or Nook she likes to feel her books...can we get the book in real book form? Mom would love to read it but has a different ereader. She can get it on her laptop, but it is not as easy to carry around to read! We loved the Zen of Max! We have it on Mommy's Kindle and it was a great read. My mom person is getting out her Kindle & going to order it now! Thanks for offereing such a great deal. We hope you got plenty of rest today! Those are great offers for HH's books! Our mommy doesn't have a Kindle yet but maybe she needs to get more hip with technology! You got the Mommy's attenshun, fur shure! They look like interesting reads! 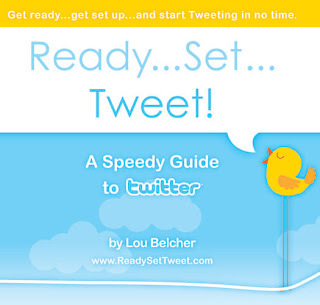 You'll be a best-seller in no time at all!!!! Our mum is old fashioned she doesn't have kindle - of course she's an old lady!! I wasn't home yesterday so I didn't see this until now. I will for sure share! I dont have a kindle but I plan to order the book for a friend for Christmas so this will be perfect! Flat Max on.... New York Day Two!